SYLVANIA 9003SZ-2 - Sylvania SilverStar zXe Bulbs - FREE SHIPPING! Great bulbs. Much more visibility than stock during night driving. Installed new Sylvania ZXE headlight bulbs, They are several lumens brighter then the standard bulbs. Very satisfied. We replaced our OEM bulmb on our 2013 Honda CRV with these, and couldn't be happier. 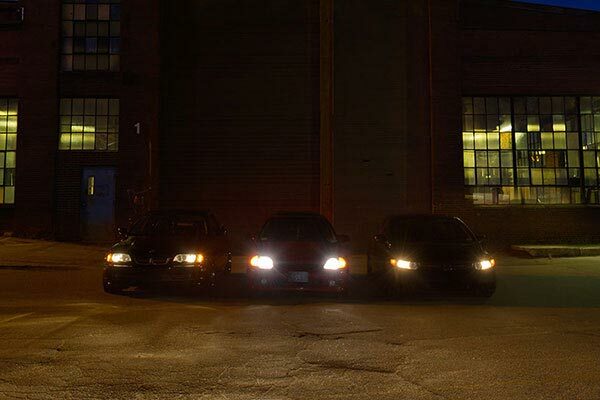 They are brighter, less yellow (more white), and the low beams seem to project an extra 10-15ft further. Installation took me about 10 minutes, but would have been less if it wasn't 5 degrees outside. 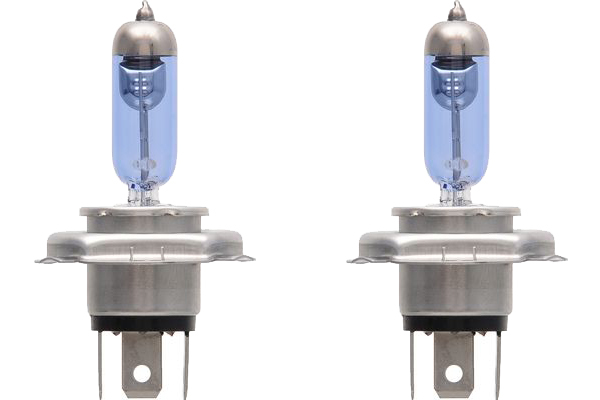 These bulbs made a big difference in clarity and brightness compared to the stock toyota tundra bulbs. Far better than stock. Night visibility greatly improved. 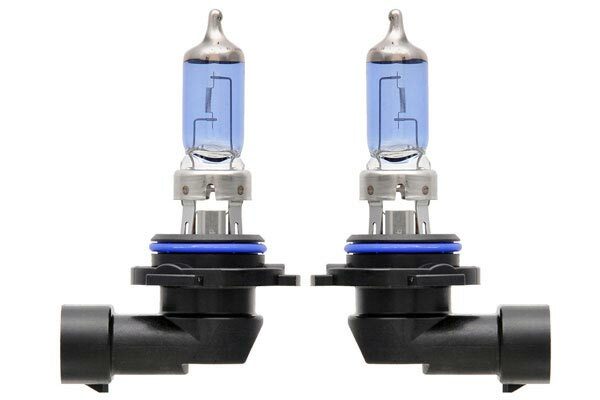 These are incredibly bright for halogens, but won't match HID's or factory LED lights. They do run hot, though, and have a shorter lifespan than most other models. I've gotten a little over a year out of a previous set before they deteriorate. I was very impressed with the amount of light for night driving. I had completely stopped driving at night n the recent time change forced me to look for better lights because I was having trouble getting home from work. I give it s thumbs up, 5 star rating. After one week, bulbs appear to be as advertised. 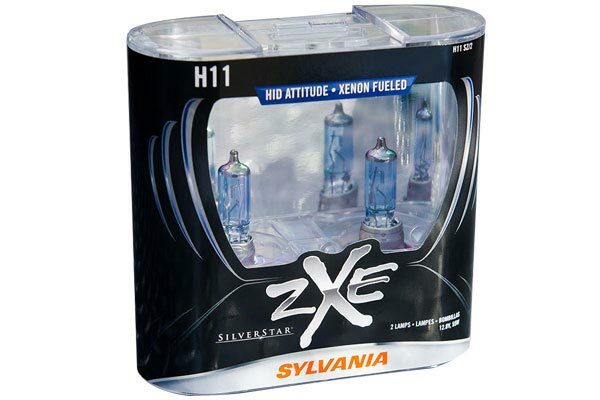 Sylvania SilverStar zXe Bulbs these bulbs are super bright for halogens the meet ever expectation i had ! First I put one in and turned on the lights to compare. Unbelievable difference. First test was at 3am in a snowstorm and the lights cut right through the snow. I feel so much safer with these bulbs compared to standard equipment. I bought these for my wife's car. Her night vision is getting worse, so i bought these to brighten the road. she says they help a lot. Next item is the zXe driving light bulbs. A little brighter, a little whiter. Not a huge difference but definitely a shade whiter and a tad brighter. It's easy to accommodate to slowly dimming bulbs. Then some unlit street wakes you up to the problem. 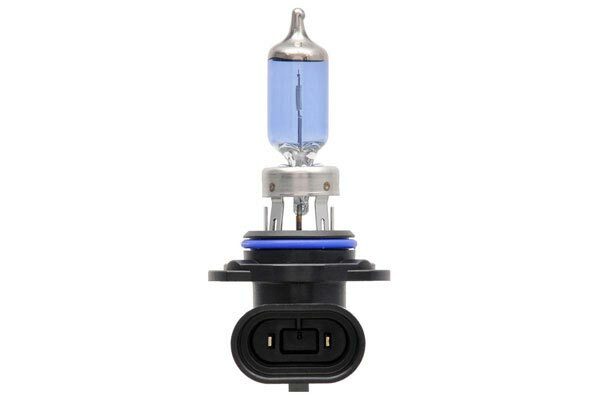 My research suggested the HID bulbs are better, but they looked a lot harder to install. The zXe are working great, and my owners manual walked me through the steps. Nothing too hard. big difference from the original bulb, me and my wife were very satisfied in driving during night time. I purchased these lights to replace the ones that came with my Truck. I see much further distances than I was able to before. Really bright and works well. 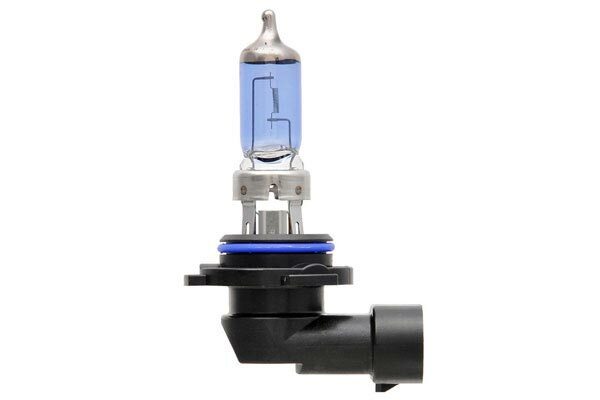 Nicer appearance than stock headlight bulbs, brighter white. Cannot tell if the path that is lit up is actually larger but it is "whiter". Also I've had these for about 3 weeks now so I can't speak on their life expectancy although I'm led to believe they will last about a year. Easy to install. Use gloves so to avoid skin contact with bulb which shortens it's life. Reference # 765-299-169 © 2000-2019 AutoAnything, Inc.